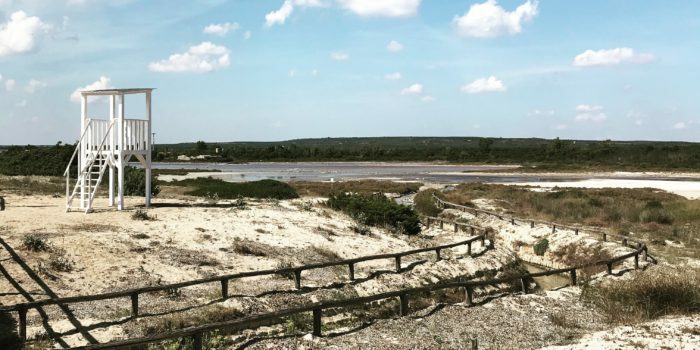 A refreshing update on some of Puglia’s best beach destinations on CNN travel, mentioning Gallipoli and Porto Selvaggio (that’s actually Nardò!) on the Ionian coastline. 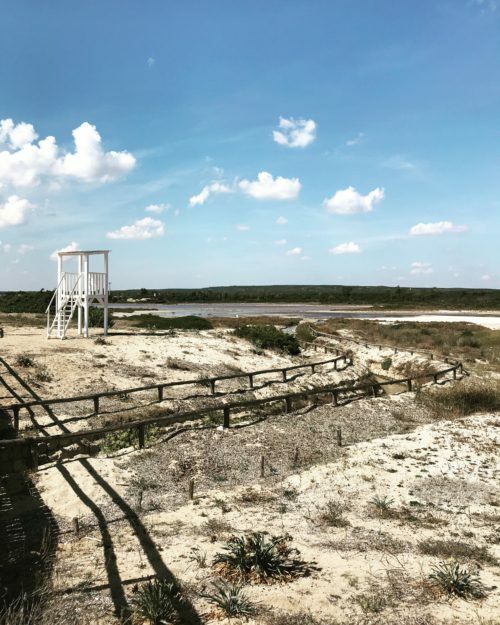 We certainly would add Punta della Suina and Baia Verde south of Galipolli, and Torre Colimena north of Nardò, where a small wooden path brings you to an amazing sandy beach surrounded by dunes and a salt lake „Salina dei Monaci“ attracting flocks of Flamingos. Every season has it’s magic.